Join hosts Tim and Troy to discuss what the next year (or so) looks like in a Galaxy Far Far Away! 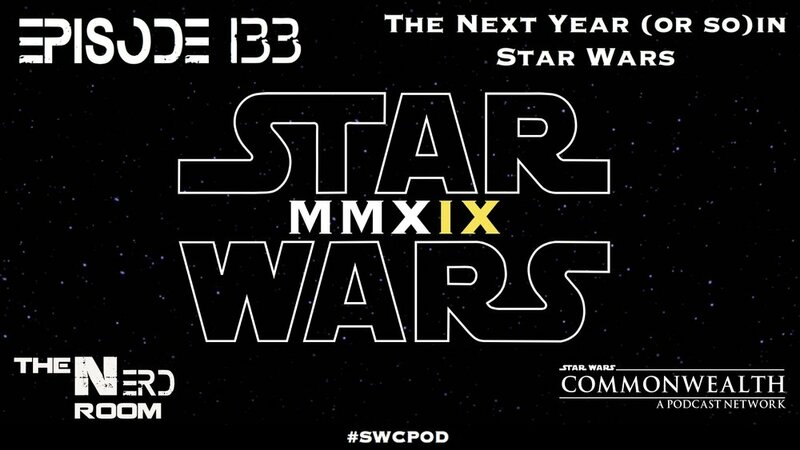 With the release of everything from Clone Wars to Episode IX, 2019 could be the biggest year ever in Star Wars and the guys breakdown what they are most excited for! They also discuss Black Panther for an Oscar, Disney’s streaming service, Arrow, and Episode IX casting news!